No, the Red Hot Russians aren't out on audio book (yet!) but if listening's your thing, be sure to check out my podcast interview with Shelf Addiction's Tamara Ford. 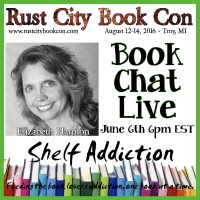 Tamara is a blogger, reviewer and podcaster who will be taking part in the upcoming #RustCity16 Book Con in Troy Michigan, August 12-14. Tamara loved hearing that each Red Hot Russians book has a soundtrack, free for the listening on Spotify. 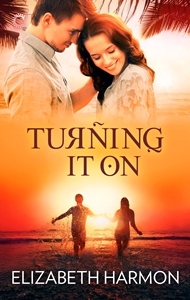 Click on the book covers to link to each story's soundtrack. Happy Listening...and Happy Fourth of July, everyone!